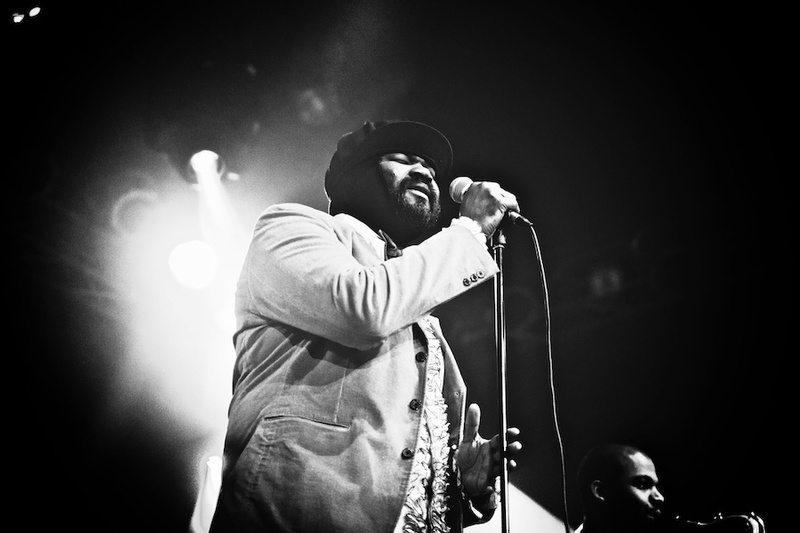 Grammy-awardee Gregory Porter is a force to reckon with in the world of jazz and R&B music. Want proof? His latest release, Liquid Spirit, won the 2014 Grammy for Best Jazz Vocal Album. This LA-born and California-bred grew up as a football player until a shoulder injury sidelined his future as an athlete. Bad luck on his young self but good news for jazz aficionados out there as this little bend in the corner gave us this crafty and soulful singer. In this Noisetrade Sampler, we get to have a taste of Gregory Porter’s effortlessly powerful voice that has been honed by nights of traversing different jazz clubs when he was younger. 1960 What? is a track off his 2010 debut album, Water. The song is inspired by the Detroit life of producer Kamau Kenyatta and of Martin Luther King’s assassination. It can be said that this song is Porter’s ode to Detroit and what has become of this once industrial capital of the world. In the track Be Good, we see Porter as a jazz musician who is comfortable and in control of his craft. Coming out of his sophomore album, we see Porter’s transformation as he claims and confirms the talent he has. He sings more confidently, more self-assured, and more in check of his voice. Saxophone work by Yosuke Sato on the track is excellent, as well. It serves as a great bridge to the strong storytelling of this ballad. 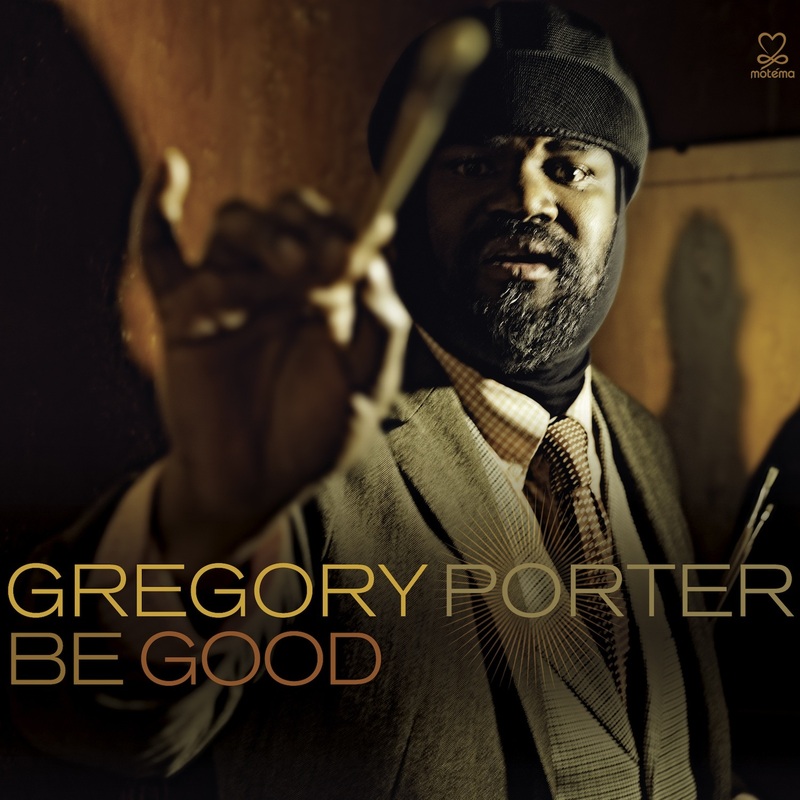 For fans of jazz or those who simply want to discover great soulful singers, Gregory Porter is often under the radar. His albums are often produced by established men in the jazz world, and so are those who are in his powerhouse working band. Be acquainted with this talent and be ready to listen to the warm tones of his voice. He isn’t tagged as “the brilliant new voice of jazz” for nothing.